Today's post is a little shoutout to my colleagues and friends in the user experience (UX) community who are participating in WxT Codefest today. Wxt or the Web Experience Toolkit is a framework that can be used to build accessible, usable websites. It was originally intended as a dynamic, iterative development project to evolve the Government of Canada's websites. After the govvies working on it released the code online and started working collaboratively through GitHub, it became a private-public joint project and the framework has been used to build a bunch of non-Government of Canada sites, like the Canadian Paralympic Committee site and the City of Ottawa. At today's Codefest, govvie and non-govvie developers and UX-ers (my people!) will be hacking the toolkit to make improvements and learn about new tools and processes for dev and UX. I will only be there for a short time, to help launch the Design Jam (a learning activity for folks interested in learning UX practices) so here's a little hat tip to all of you playing in the WxT sandbox today. 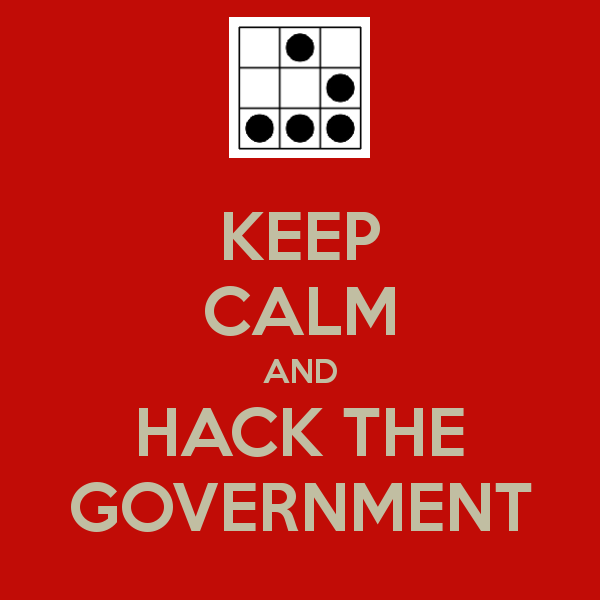 High fives all around, and keep hacking!